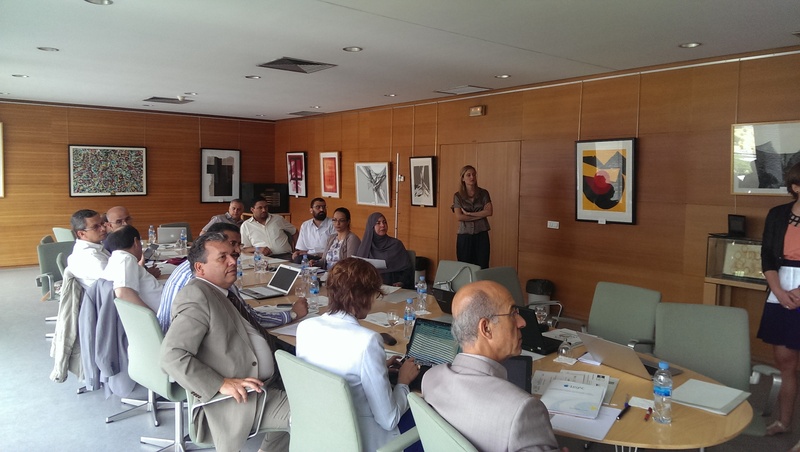 In the co-ordination meeting held at the Universidad Nacional de Educación a Distancia (UNED) in Madrid from 24th to 25th June 2014, the consortium revised work carried out and discussed forthcoming activities. Following the opening speech from Prof. Rubén Gómez Palomo, Vice Rector for internationalisation of UNED, LOGIC shared the result as well as difficulties of the work done over the last months. 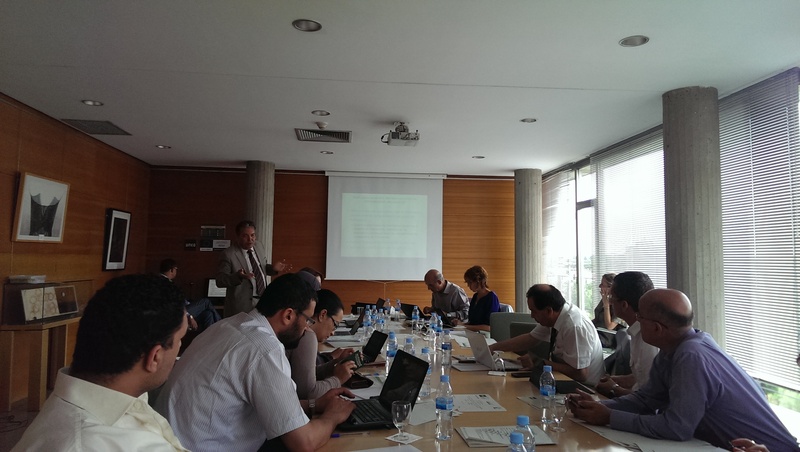 Then, Prof. Tamer Bachir presented the concept and methodology for network and enterprises cooperation. Small working groups were formed in the meeting to discuss the training actions in LOGIC. The interactive approach permitted the maximum participation and guaranteed all voices were heard in the project development and implementation. Dissemination strategies and ongoing management were also brought to everyone´s attention.